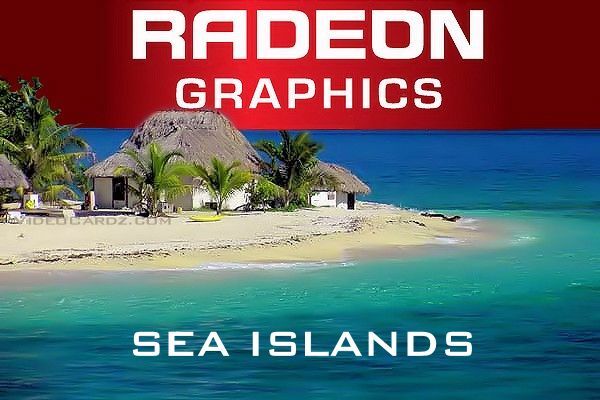 Fudzilla reports that upcoming generation of Radeon graphics cards called Sea Islands, will be supporting the latest DirectX 11.1 repositories. 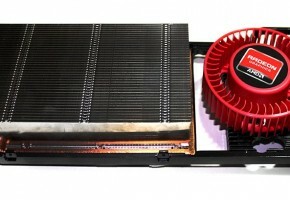 According to Fudzilla, AMD has already told some of its partners that company is aiming to add a DirectX 11.1 support to their newest GPUs. 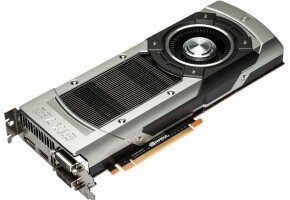 It’s pretty obvious information, while it’s unimaginable that upcoming series of graphics cards would not support the latest DirectX (not yet released though). Anyway, it’s semi-official right now. 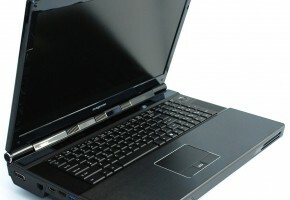 And we should expect the same from NVIDIA. 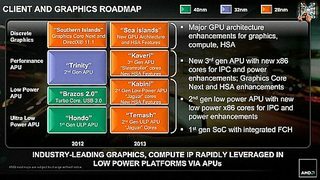 There were plenty of rumors almost a year ago that actual Kepler GPUs would support it, as it turned out, they don’t. 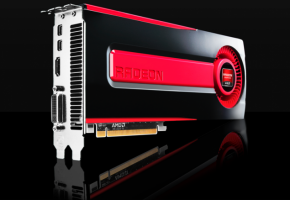 Source also reports that upcoming Kabini APUs will be powered by Radeon HD 8000 Series GPUs. 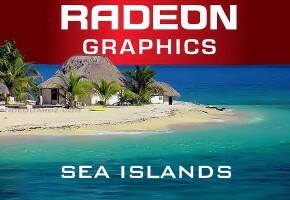 It is also rumored that we might see first mobile GPUs from Sea Islands yet in this year. 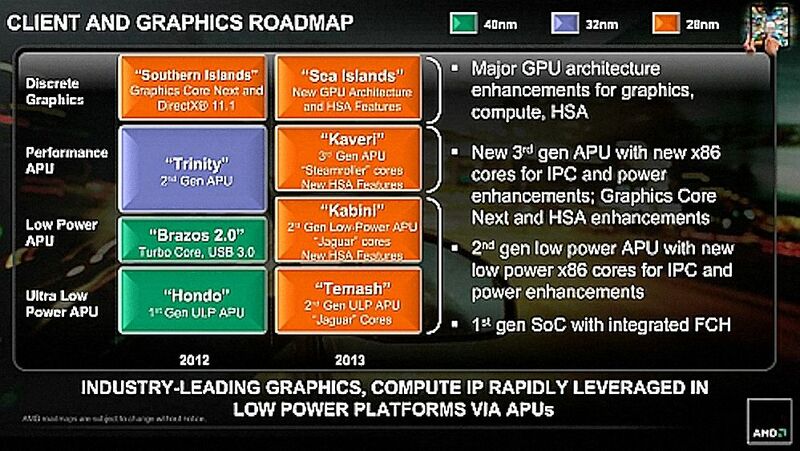 Lastly, it’s also said that the architecture of Sea Islands GPUs will receive many changes. Then comparing the same number of cores in GPUs from Northern Islands and Sea Islands will not correspond to the same performance (this would also throw out the rumored Radeon HD 8970 specification that was leaked months ago).